Curriculum that's appropriate for all ages which equals huge market potential for your business. LearningRx has helped more than 100,000 individuals and families across the world sharpen their cognitive skills to help them think faster, learn easier, and perform better. On average, LearningRx clients see an average 15-point increase in IQ and an average age equivalence increase of 3.4 years in as little as 12 weeks. Our on-site programs partner every client with a personal brain trainer to keep clients engaged, accountable, and on-task—a key advantage over online-only brain exercises. These pioneering methods have been used in clinical settings for over 35 years and have been verified as beneficial in peer-reviewed research papers and journals. 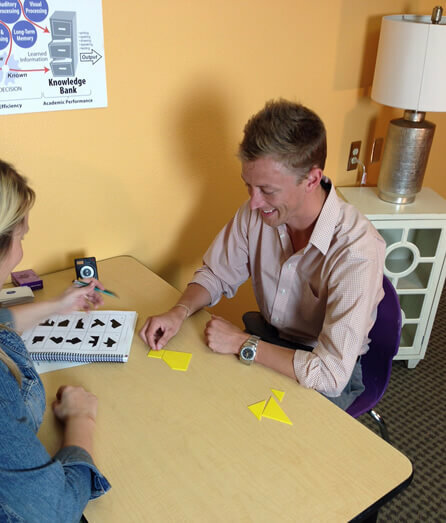 LearningRx brain trainers have worked with a number of different populations of all ages and seen significant results for individuals with dyslexia, ADHD, traumatic brain injury, autism, and more. 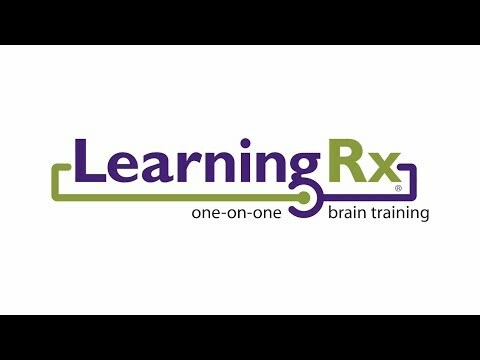 LearningRx is an industry leader in results and has improved all major brain skills including memory, attention, and processing speed. Comprehensive initial training that prepares you to open your center. Marketing and advertising support to promote the launch of your new center. Professionally designed marketing materials including the LearningRx Magazine—a customized direct mail magazine, as well as print ads, postcards, radio spots, and Internet marketing campaigns that further promote your center. Access to the center management system, a centralized web portal where you can obtain sales and marketing tools, test analysis data, sales figures, statistics from your center, and share ideas with other franchisees. Continuing education and onsite support. A master trainer will spend four days at your center showing you how to turn prospects into customers, and providing any additional guidance. Monthly telephone conferences and our annual convention provide you with ongoing support. 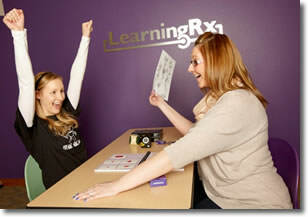 “I have been a LearningRx franchisee for almost 5 years now and have recently opened my third center in the Twin Cities area. I am so thrilled to be in this position! The impetus for my wife and me opening our initial center in Savage, MN was the desire to change our lifestyle and the struggles our youngest daughter was having with ADHD and language delays. I had been in the corporate world for 20 years in various sales and marketing roles. I wanted to focus my career on something more meaningful. When my wife and I came across LearningRx, we were really excited, but also skeptical — the program sounded so transformational. Well, we can say now after almost 400 graduates in our centers over the past 3 years that this program is truly transformational. 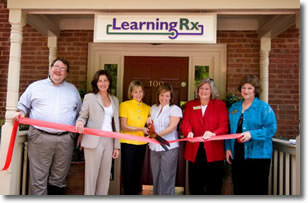 The opportunity to change lives and families through LearningRx has been a real gift and honor to be a part of. We have also been thrilled with the success we have been blessed with. And my youngest daughter, who hated reading, now reads herself to sleep most nights and begs us to let her keep reading with a flashlight once the lights are turned off! Please call Kristina Ellsworth directly at (719) 955-6708. 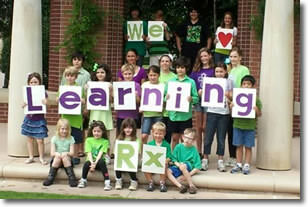 LearningRx is currently accepting inquiries from the following states: Alabama, Alaska, Arizona, Arkansas, California, Colorado, Connecticut, Delaware, Florida, Georgia, Hawaii, Idaho, Illinois, Indiana, Iowa, Kansas, Kentucky, Louisiana, Maine, Maryland, Massachusetts, Michigan, Minnesota, Mississippi, Missouri, Montana, Nebraska, Nevada, New Hampshire, New Jersey, New Mexico, New York, North Carolina, North Dakota, Ohio, Oklahoma, Oregon, Pennsylvania, Rhode Island, South Carolina, South Dakota, Tennessee, Texas, Utah, Vermont, Virginia, Washington, Washington, D.C., West Virginia, Wisconsin, Wyoming.